With the development of times and living standard, more and more people are bound up in adventure and extreme sports. The advent of GoPro allows enthusiasts and amateur to record their experiences in all kind of insane situations, where a regular camera just can’t achieve. Design of GoPro was motivated by GoPro’s funder’s surfing trip, in which he couldn’t capture his desirable footage with the high-quality camera at reasonable prices. But action camera just can resolve this problem: the camera price is reasonable and GoPro can perfectly capture shot in diverse angles. If you want to take video or photos to keep your adventure in mind, GoPro is the best choice for you to convert your idea to reality. But when you use GoPro to capture footage, there is a most important factor to be considered. The factor is “Keep it steady”. Because these cameras are so tiny, that it’s easy to move it around wildly. But the best videos are made of slow and steady shots. Then how to keep GoPro steady? 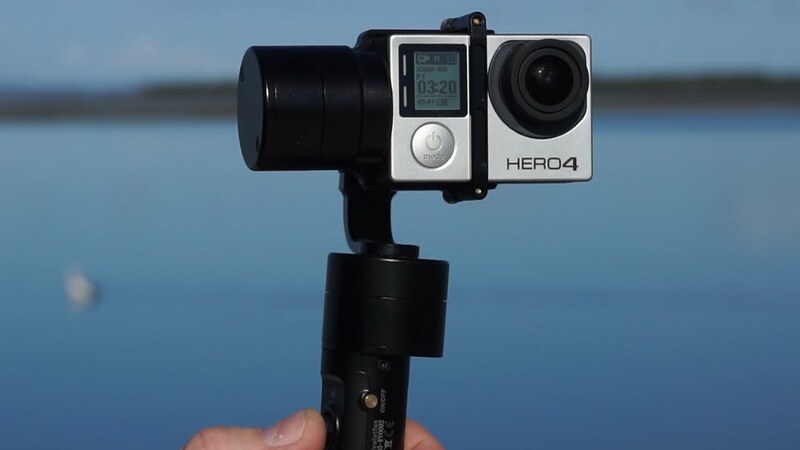 GoPro handheld gimbal stabilizer is a cool additional accessory to your action cameras. It can help you can smooth and pro footage, keep it from vibration and jitter. On the market, there is various GoPro gimbal with different features and prices. Definitely, expensive gimbals give your highly user-friendly experiences and more pro video. But some low priced gimbals also allow you to capture stable and cinematic video. In this tutorial, we will show you a list of top 10 cheap GoPro gimbals in 2018. By reading our guide, you would be able to quickly figure out which is the best GoPro gimbal stabilizer for you. So enough talk, let’s jump straight into the cheap GoPro handheld gimbals and stabilizers. Dobot Rigiet is made of aerial space aluminum alloy material. 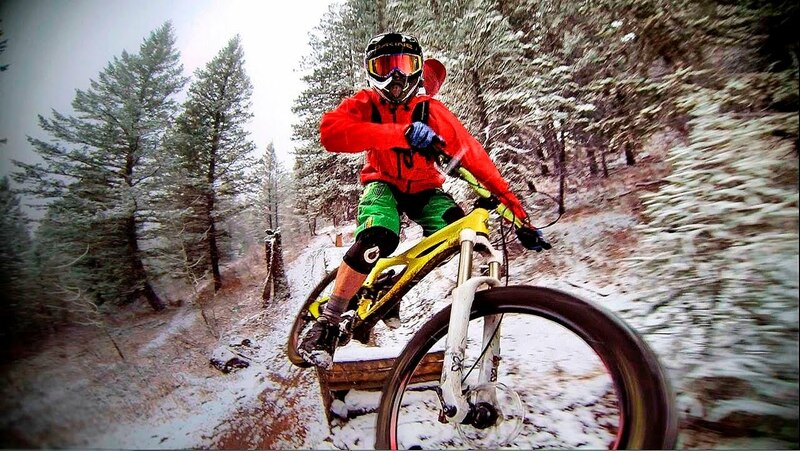 It can be used not only for a smartphone but also for GoPro. 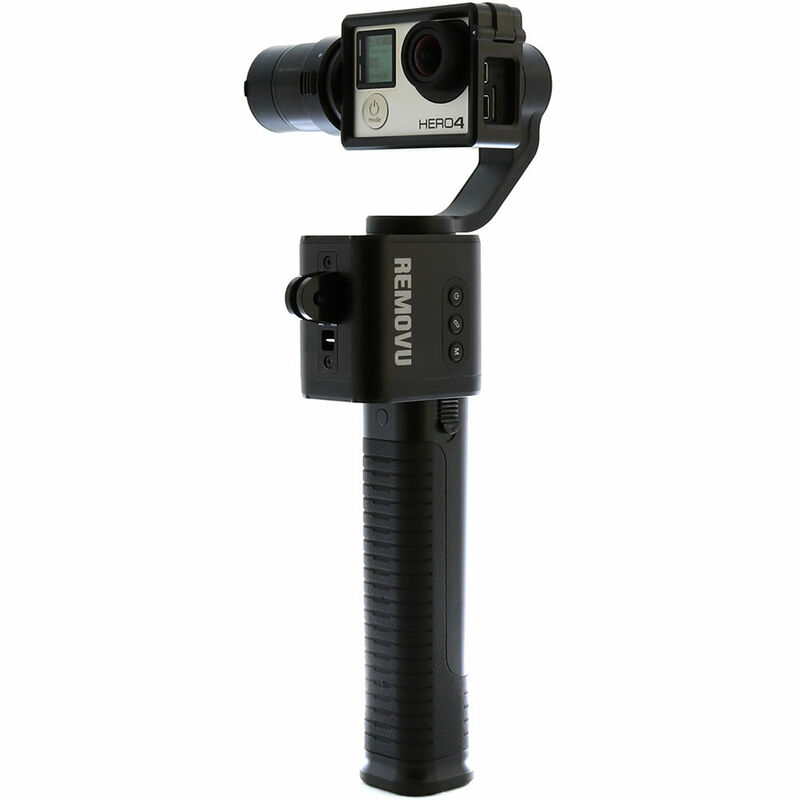 Three counterweight and brushless motor arm help you to record your adventure more stable. 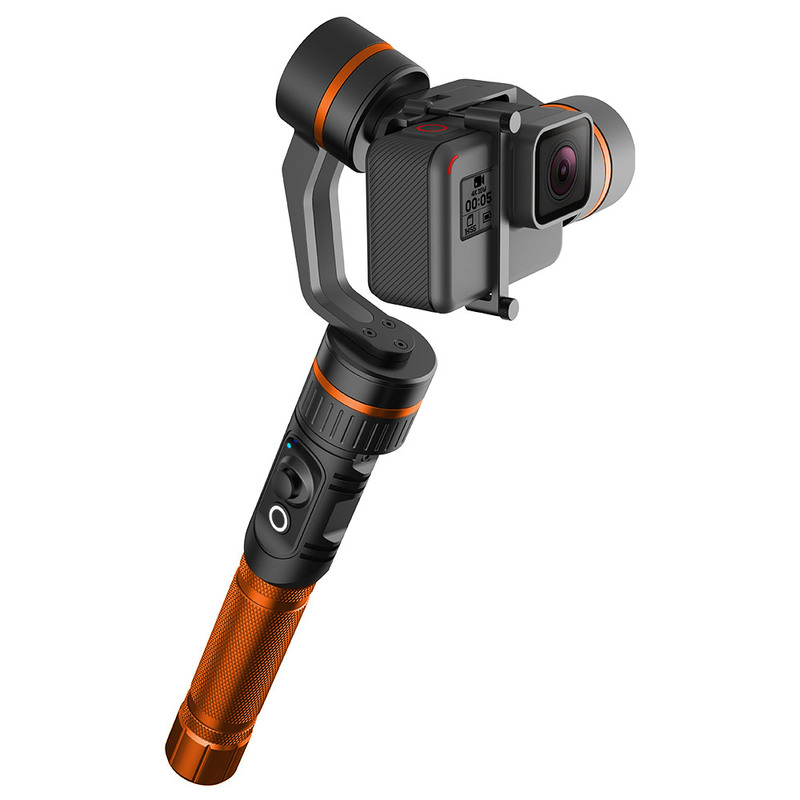 The gimbal comes with GoPro mount, USB charging cable, anti-lose hand strap, mini-tripod and 18650 batteries. Rigiet is compatible with various sorts of action camera, such as GoPro Hero6, GoPro Hero5 Session, Yi Technology 4K+, YI 4K action camera and etc. Dobot Rigiet has a revolution feature, which allows charging your phone while shooting. In that way, you can shoot 24 hours without interruption. Are you ready to capture a wonderful moment of your life and turn it into smooth and steady cinematic film with Rigiet? 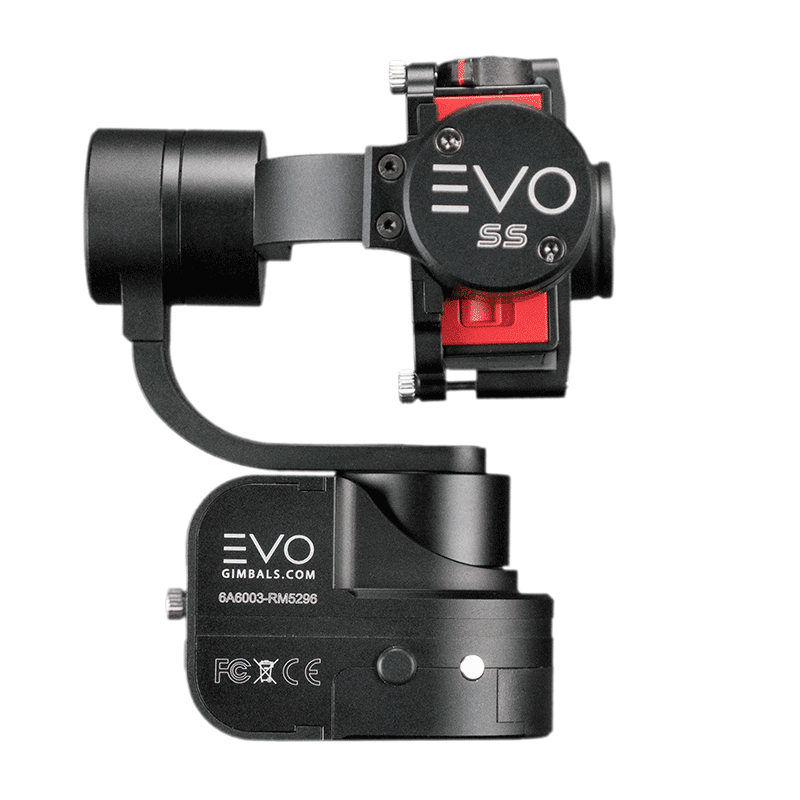 The EVO is a top pick for cheap GoPro gimbal handheld with the enhanced steady algorithm. Lightweight machine body can be attached to your smartphone, camera, or GoPro to help you reduce jitter and achieve superior cinematic films. In the box, there are a charger, USB cable, charging cables, and two batteries. Btw, extended battery life is up to four-five hours. Your camera tilt and roll angles can be adjusted by a built-in joystick. Three standard shooting modes are available. The easy-to-use gimbal has a one year warranty. Thanks to this advanced invention, you will never miss wonderful scenery along the road anymore. Wingsland cheap GoPro stabilizer helps users to capture stable and smooth video with ease. The gimbal refined 3-axis design allows eliminating artificial and unavoidable joggle in your videos. Four different shooting modes are available: pitch lock, follow in two different forms and even trick film. The unprecedented performance comes out of the high torque motors, which can generate more superior films. A built-in charging cable extends your GoPro operating time. This device is compatible with different sort of cameras, so take out your favorite tiny action camera and start making a fantastic film! Provided by a one year warranty. Speak of the best cheap GoPro handheld gimbal, we have to say GoPro Karma grip. You will be definitely shocked by smooth and professional video, which is achieved with the help of GoPro Karma grip. 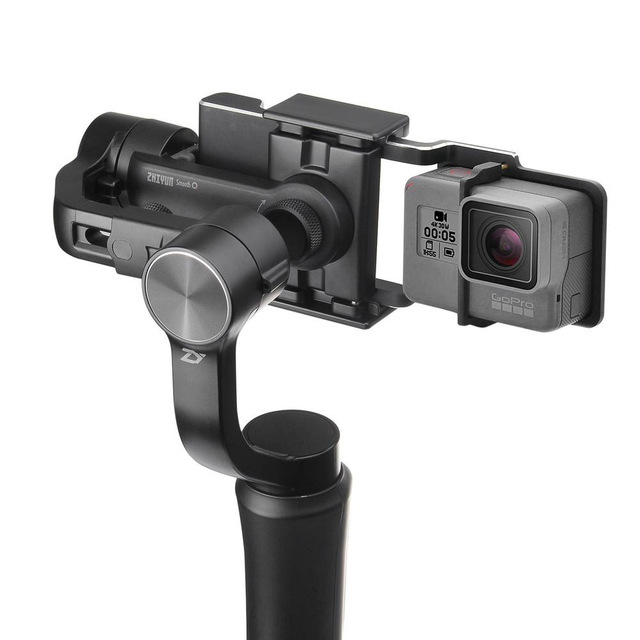 Its fair shaped design and Bluetooth connection function allow GoPro gimbal to pair perfectly with the action camera. Whenever you’re hiking, biking, skating or running, you’ll capture anti-shake photos and record videos to remember. The multifunction built-in control-button let you turn the camera on and off, change modes, and take a record. The packaging box includes a USB cable, wrist strap, and tie-down strap. A built-in battery can power both the GoPro and hole! Hohem Gimbal is made of durable aluminum alloy. Its distinct appearance design is beloved by most GoPro and smartphone enthusiasts. The auto-lock function allows you to track specific locations, such as faces or moving cats. 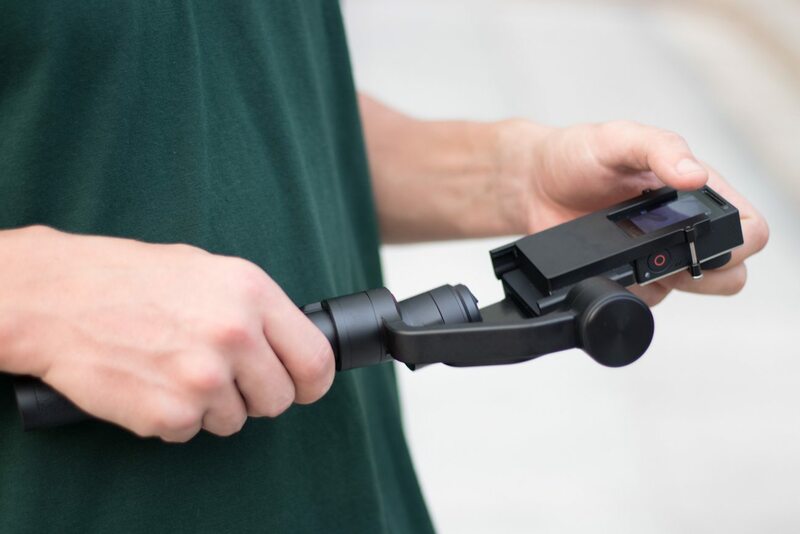 And this 3 axis gimbal GoPro stabilizer only weighs 13 ounces, so whether you connect a GoPro, camera, or phone to the stabilizer, you’ll be shooting lightly. 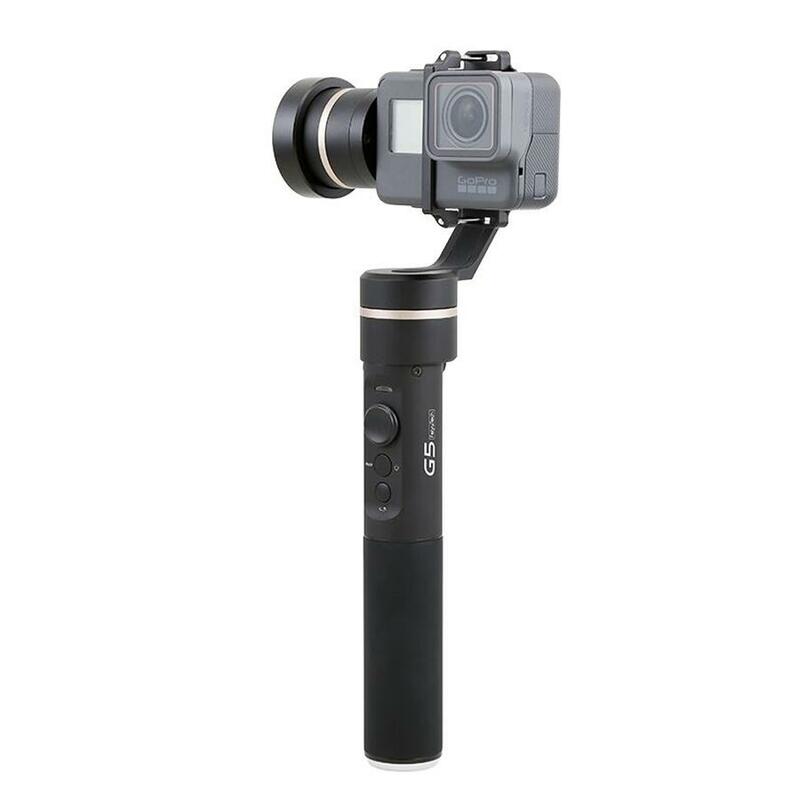 Whether from prices or functions, Hohem cheap GoPro gimbal stabilizer is ideal for you to stabilize your action cam and capture your desirable shot. The advanced 3-axis gimbal is capable of up to 360 degrees of adjustment, which means you can capture your experience details in various angles. An improved brushless motor keeps this unit running quietly and rapidly. In addition, portrait and landscape shooting modes, and a face tracking function allow you to follow your target object easily. The Smooth-Q Gimbal comes with a carrying case and complimentary wipe cloth, which lets you clean up your gimbal and action camera anywhere! The micro USB charging port and built-in rechargeable batteries allow to shoot up to 12 hours without interruption. The Roxant gimbal is an easy-to-use cheap GoPro session gimbal that allows action cam to take a “shake-free” shoot at a cheap price! 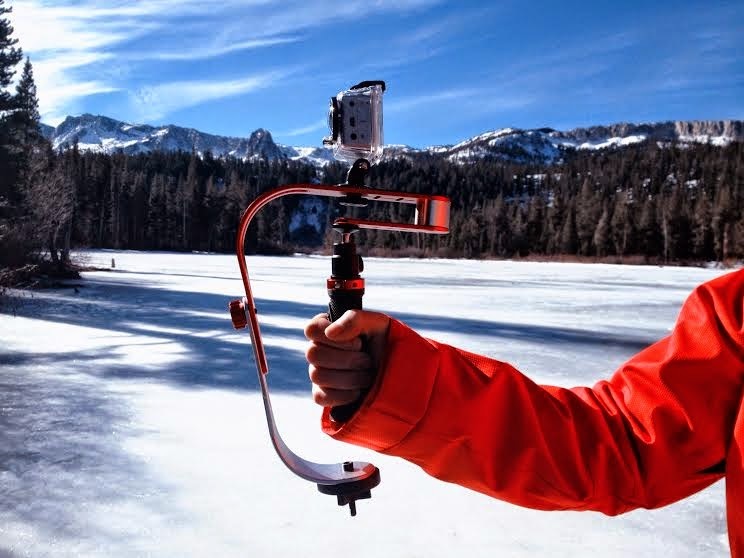 The gimbal stabilizer is able to support a GoPro or any camera up to 2.1 pounds. In combination with this premium-grade stabilizer, you can use your action cam to take high-quality movies. The tiny grip adopted ergonomic design, which allows you to take a long-time video without fatigue. Three separate counterweights help to adjust your GoPro so that you can generate steady scenes, even you are jumping! If you are looking for a solid and user-friendly GoPro handheld gimbal, then ROXANT Stabilizer may be your best choice at an affordable price. Just install your camera into the gimbal, and start recording your individual experiences. Removu S1 is a professional high-quality and waterproof GoPro gimbal, which allows you capture smooth and silk film, no matter what kind of weather is. Thanks to the advanced brushless motor, you can get stable high-action shoot, even in the storm. You can hold this versatile gadget, or attach it to your helmet, bicycle or any other surface. Remote control with a demountable wireless joystick, allows you adjust camera angle and shooting mode so that you can keep it mounted and control it without manually handling. Its powerful waterproof and remote control functions make it become the best choice of GoPro gimbal. Btw, the gimbal comes with a whole year wantary. Combined with a unibody motor arm and solid aluminum alloy, FeiyuTech G5 gimbal allows cameraman get a high-quality film, even in harsh or bumpy situations. Plus, long anti-loss screws let keep your camera and stabilizer secure. It seems like that FeiyuTech has taken any possibility into account at the beginning of the design. The other highlight of the gimbal is the waterproof feature, which allows you take a steady shot when swimming or doing extreme sports in water. A four-way joystick and wide-angle capabilities let you never miss a wonderful moment in sports or travels. The intuitive user interface and the rubberized grip give users a comfortable experience. After completely charged batteries, the handheld gimbal can work for up to eight hours, so you’ll have plenty of time to put as many as possible visions together. This is a updated version from Z1-pro, its improvement is not only in appearance, but also on control process. The third generation control process provide users more excellent performance experience. 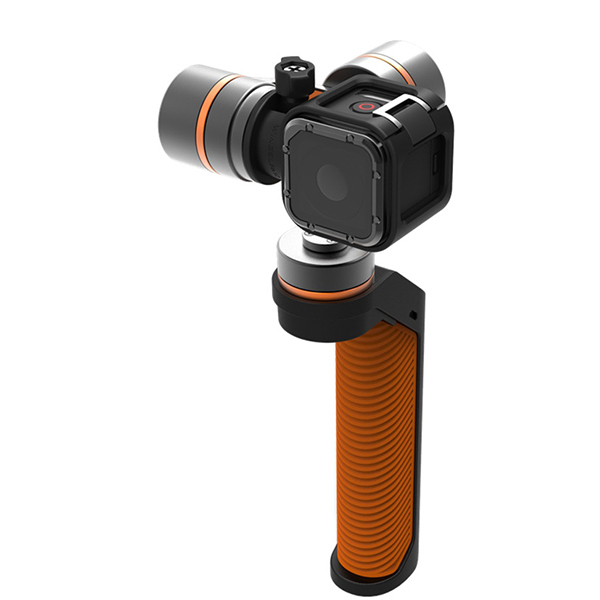 Integrated aluminum material and annular motor arm make the gimbal rotation more smoothly and portably. Each axis can rotate up to 330°. Two types of batteries(18650 Lipo and 18350 Lipo) can be used in the gimbal. This handheld gimbal comes with EACHSHOT Cleaning Cloth. 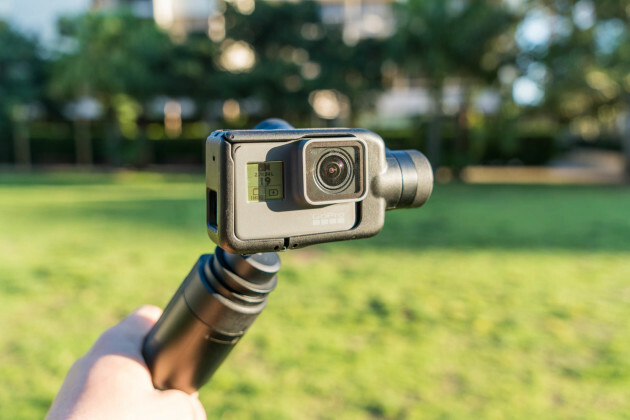 Zhiyun Z1 Evolution is compatible with a variety of action cameras, such as the GoPro 4 Black, GoPro Hero3, and more. Shoot your video at rapid speeds on a car, running, or even skiing. You’ll be impressed with how stable the 3 axis handheld brushless gimbal is. Here is a table, which may help you choose the most suitable and cheap GoPro Gimbal for you.